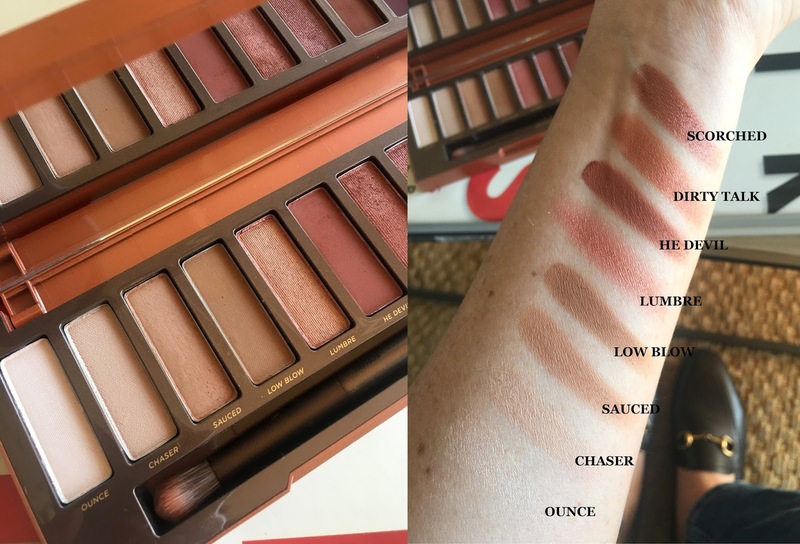 For those who don't basically eat, sleep and breathe everything make up and beauty like I do, then let me fill you in.. Urban Decay have their famous Naked eye-shadow palettes which have gained a cult following over the years (they have a few different versions) and this is their most recent launch; the Naked Heat. Now, I generally wouldn't actually be that excited for another eye-shadow palette because lord knows I need to add more to my collection, but this palette is different. It's a very warm palette with shades all within the coppery/reddy/orange realm. Something I don't really have in my collection (well, I guess I do but I want more). I am so into these warmer toned shades; I think they look amazing on pretty much every eye colour. The palette comprises of 12 shades in total; 5 shimmers and 7 mattes. This is the first palette I have used in ages where I can genuinely see myself using 90% of the shades. They are truly beautiful with fantastic pigment (which Urban Decay always nails). There is even one shade which I though looked a tad 'bleh' in the pan, but after trying it, it's now become my best in the entire palette (Chaser). 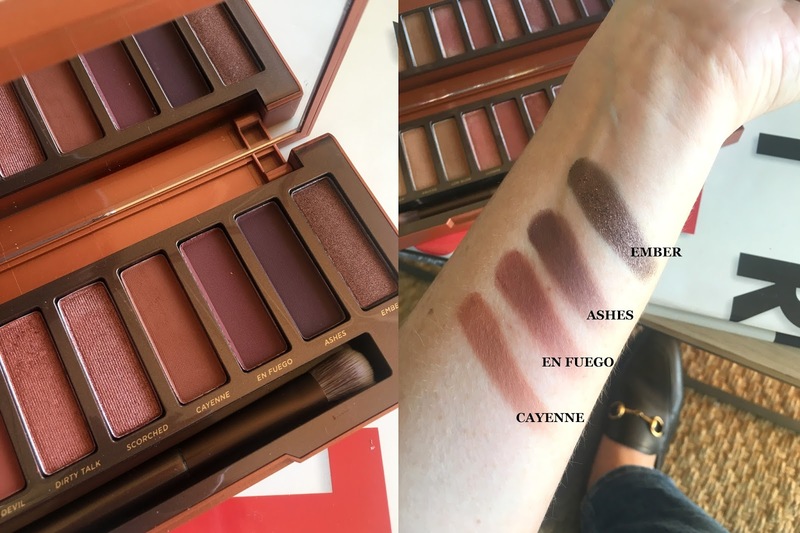 I have played around with the palette every day since I got it and, even though I am not the most adventurous make-up wearer out, these shades all look incredible on their own, or by simply blending two together. Below are swatches of each of the shades in the palette - all buttery, blend-able and highly pigmented (as mentioned already). I honestly see myself using this non-stop for the next few months - it's a beauty! Lastly (if you needed any more convincing), I think the price point is really amazing value for money - it's R850 for 12 shades. I know a few of you agreed with me on this, but there were the odd few who thought it was really expensive. I just think that when you break it down to one eye-shadow at a place like MAC being R220 for 1.5g, yet the UD Palette is 12 x 1.3g which works out at R70 a shadow, then it is pretty good! The palette launched on Saturday last week at V&A in Cape Town and has already launched at the Menlyn store in JHB. 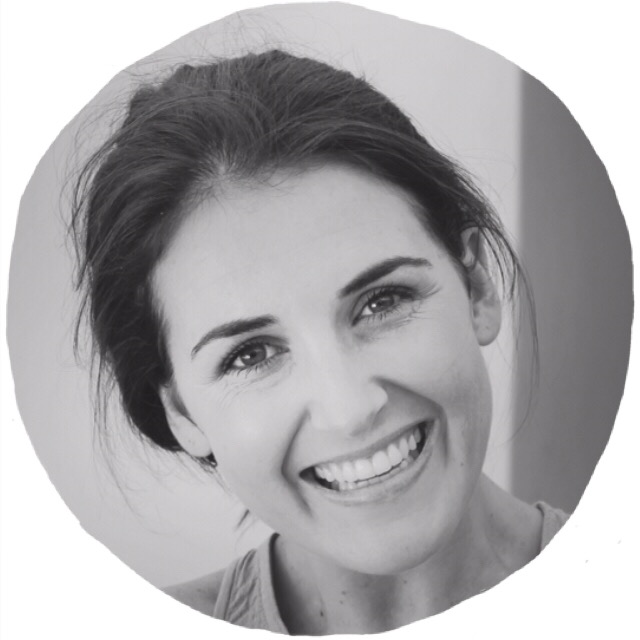 I have had a few queries around an online launch which I will Tweet about as soon as I have further info about. What an absolutely gorgeous palette!! Does Urban Decay still have an online SA store? I cannot seem to find it. Also will this be launching on Foschini Beauty as well? 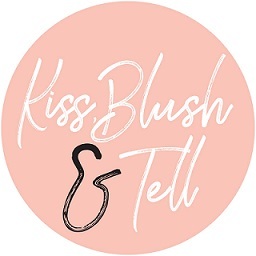 This is awesome informative tips for beauty makeups. I also love to use makeups & my Liquid Matte Lipstick everyday. I can't imagine a single day without my makeups.